* To book a place, please call 01424 728 377 during gallery opening hours (you are welcome to just drop in but if the event is exceptionally busy you may have to return at a later time). How will you make your mark? What can you use to make a mark? What will happen once you begin? Are you curious about where drawing can take you? Join Make Your Mark, the arts and mental health programme for Sussex Partnership NHS Foundation Trust, and and contribute to a collaborative installation in the studio space that will grow throughout the day. Explore mark making using a wide range of drawing materials and inspiration from the gallery. Build your own ‘Drawing Tower’ to add to the installation, and make a mini one to take away with you. Facilitated by professional artists and a peer arts worker with lived experience of mental health challenges, this drop in workshop is open to everyone (all ages, skills and experience), and will encourage you to consider the possibilities of drawing. Stop by for ten minutes or stay for the whole day and experience the energy that is created when people get together to make their mark. 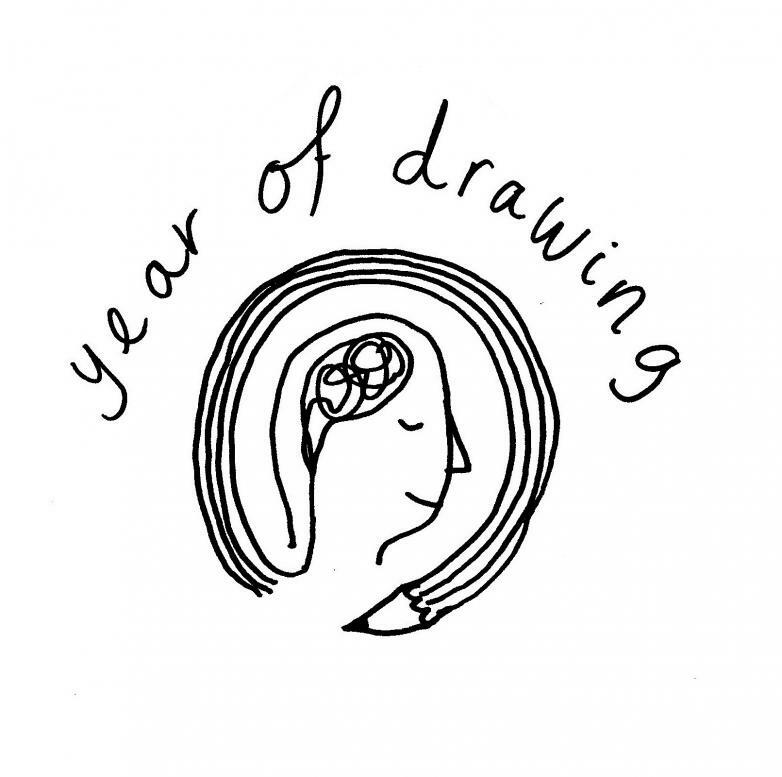 A Year of Drawing is funded through Heads On (Sussex Partnership NHS Foundation Trust’s charity) through generous funding from the National Lottery through Arts Council England and grants from Chalk Cliff Trust, John Horniman’s Children’s Trust, Rockinghorse Children’s Charity and the Dixie Rose Findlay Charitable Trust. Led by artists Annis Joslin and Sara Dare, along with peer arts worker Tessa Martina. For more information, please visit www.makeyourmarknhs.co.uk.